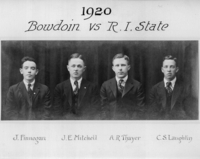 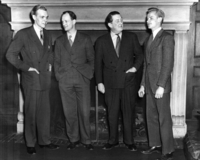 Bowdoin vs. Ripon Debating Team of 1922. 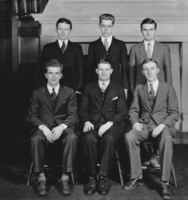 Bowdoin vs. Hamilton Debating Team of 1916. 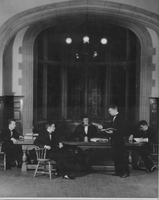 Bowdoin vs. Wesleyan Debating Team of 1919. 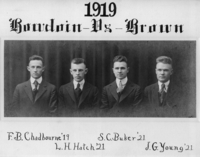 Bowdoin vs. Brown Debating Team of 1919. 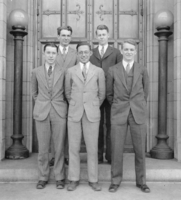 Bowdoin vs. Amherst Debating Team of 1925.